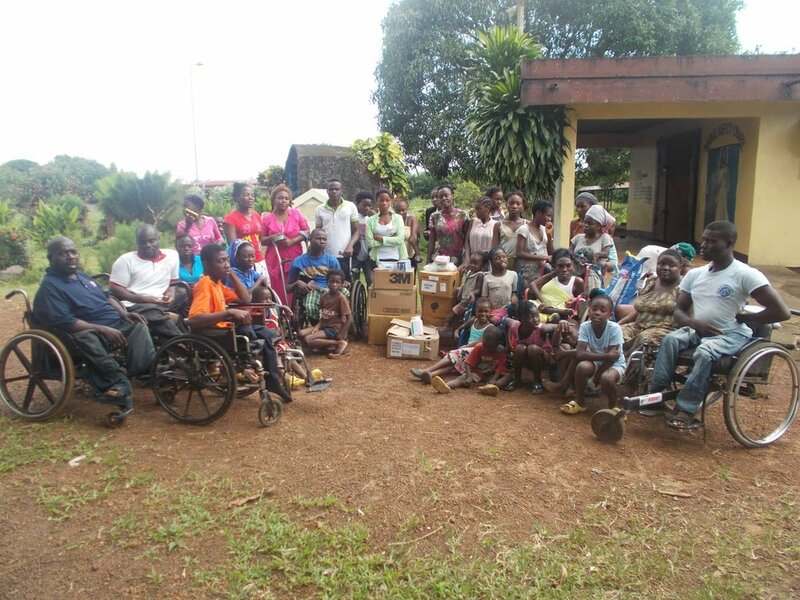 Solar lights donated by LightBulbs.com arrived at Mission of Hope for Disabled in West Africa, Liberia. 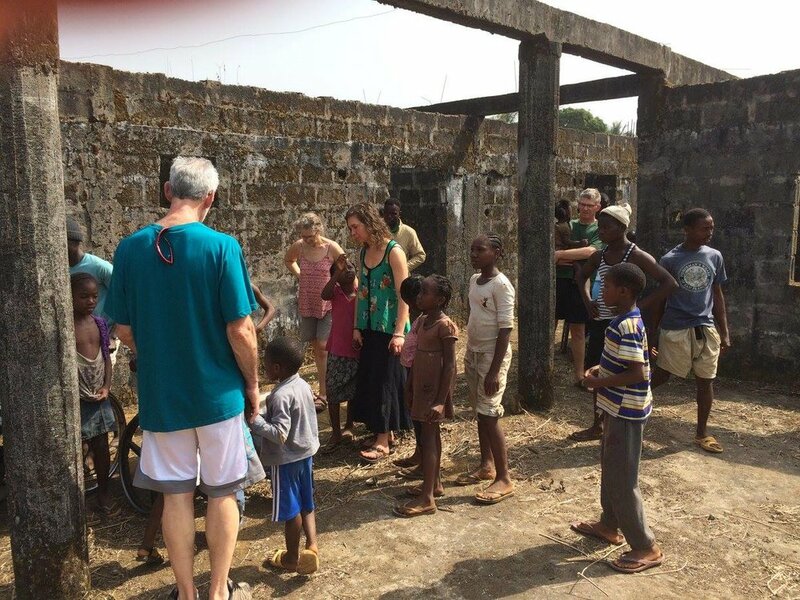 Liberia visit by Church of the Open Door. 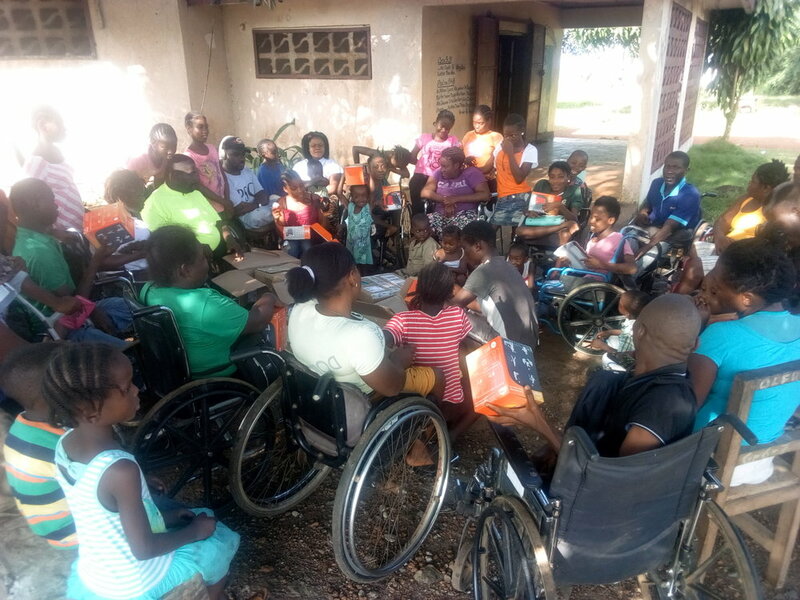 Mission of Hope for the Disabled monthly food supply. In the classroom at Mission of Hope for the Disabled. 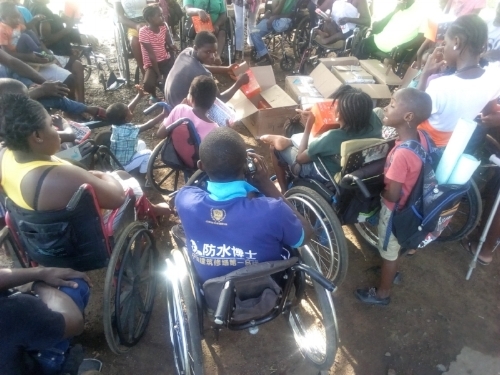 Medical supplies for Mission of Hope for the Disabled.